Easily the most common mistake made by novice sweepers is thinking that moving faster is equal to effective sweeping. This couldn’t be further from the truth. The fact of the matter is that you will be more efficient and therein more effective when you sweep at the recommended sweeping speed and when necessary slower. Doing so allows the machine to work it’s magic and reduces the number of re-passes that have to be made. Becoming proficient at these practices allows a sweeper to cover more ground and finish in a timely manner. 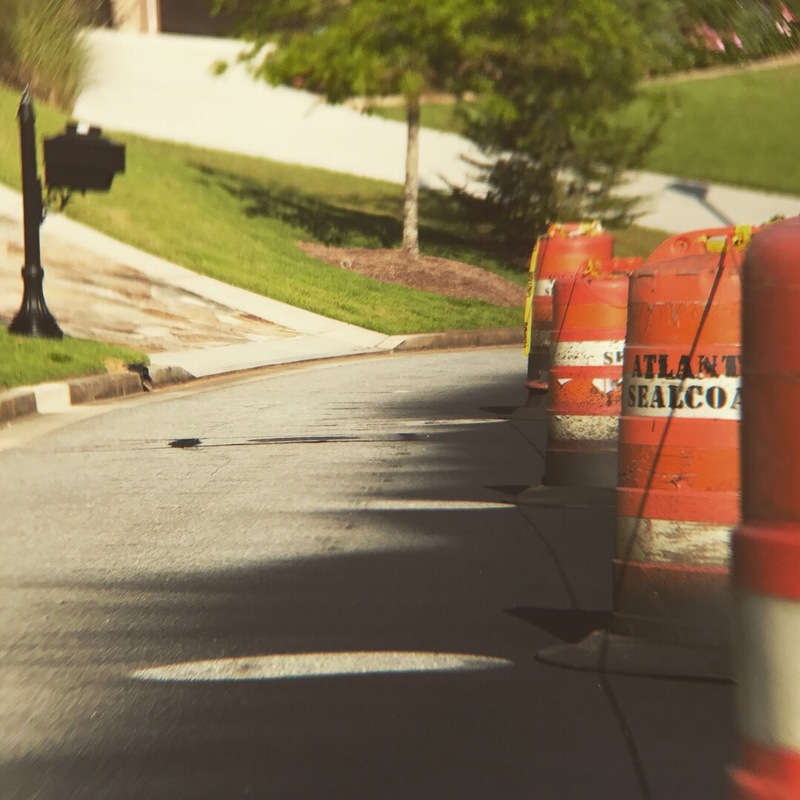 When it comes to our sweeping practices , slow and steady means we deliver optimal results while meeting project deadline requirements in the safest manner. On this month’s issue of North American Sweeper Magazine our company has been highlighted as their featured spotlight. Have a quick read by heading over to the article. “…Over performing storm…” is how Atlanta radio meteorologist, Kirk Mellish, described the storm that unexpectedly provided the Atlanta metro area with snowy and icy conditions. 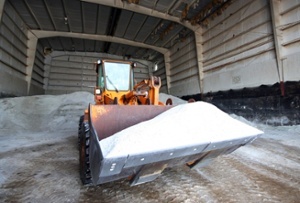 Once the roads are cleared for safe travel and your lots or roads are covered with slush, salt and/or pea gravel, let us do the heavy lifting. Give us a call and we’ll take care of your emergency sweeping needs. Easily the most effective way to boost curb appeal and improve on a city’s stormwater runoff cleanliness is street sweeping. When looking from the outside in, you may assume that what we do is the status quo-parking lot sweeping. You couldn’t be more wrong. A quick visit to our service page shows you our list of different services provided. 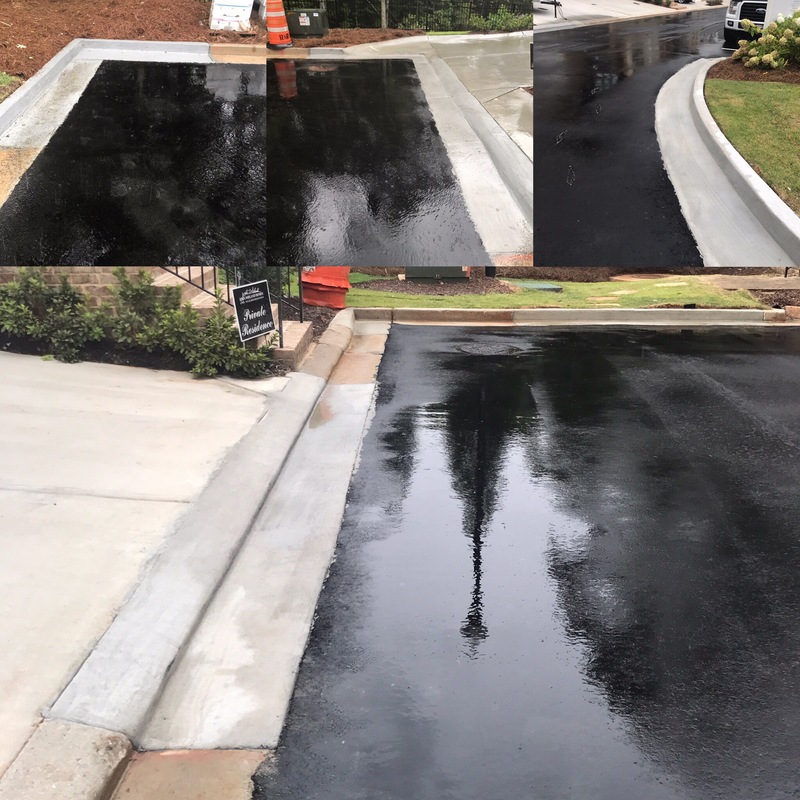 To new and existing customers we provide services from construction sweeping to retail lot sweeping at a variety of frequencies. 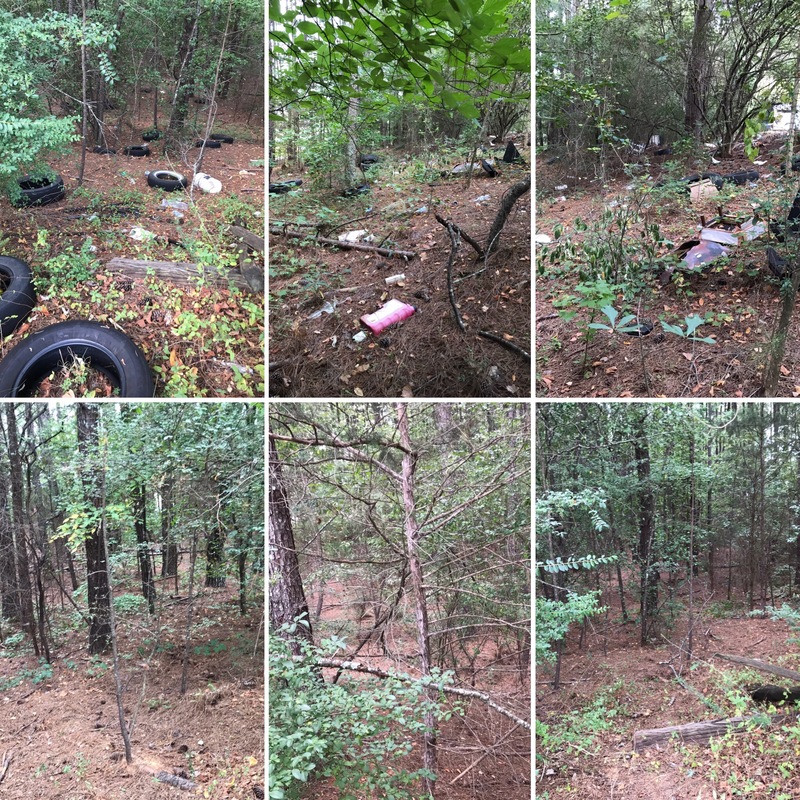 For existing customers we provide supplemental services like power washing, litter picking and large debris disposal. Whether new or existing customer, we will always provide a service that exceeds expectations and will shatter the industry status quo of being just sweepers. Parking lot cleaning is not the only area we specialize in. Click the link below for our project galleries, services offered and content. 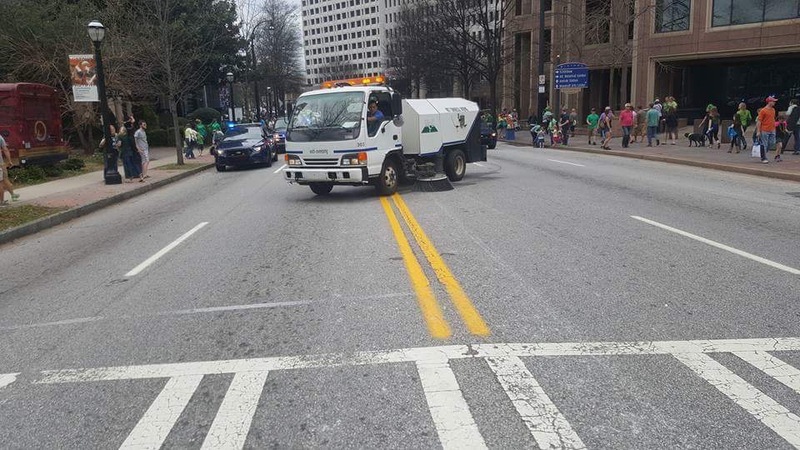 Sealcoating Powered by Atlanta Sealcoating, Inc.
No, that’s not one of our units fleeing from authorities! That’s one of our units bringing up the rear of the parade with Atlanta’s finest. Taking part in the event and the clean up process is only one of the many environments we specialize in. Contact us for all your cleaning and sweeping needs. The winter season brings along much more than frigid temperatures and fireside family gatherings. Once winter weather arrives, we have other problems throughout the city; ice-covered roads, bridges and parking lots. As a result, brine and ice/snow melts are put down to eliminate unsafe slippery surfaces. What happens when the ice melts and the sun returns to warming above freezing temperatures? What is left is surfaces littered with ice melt pellets. That is where WCS comes in! 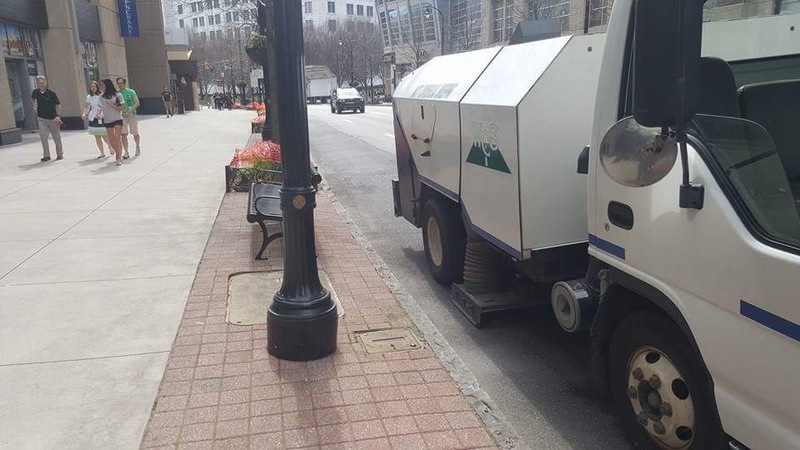 Despite the type of methods used to alleviate ice hazards, we have the equipment to properly remove and restore your lots and streets to a pre-winter appearance. With over 20 winters of experience, we possess the knowledge and know-how to proficiently and rapidly take care of your needs. Contact us today for a hassle free evaluation.